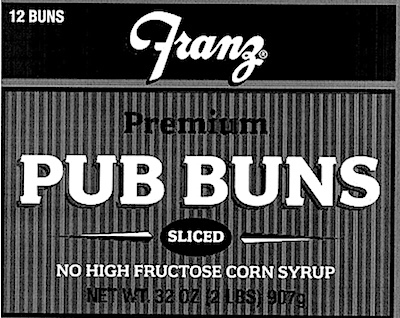 US/Silver Spring: Portland French Bakery, a Portland, Oregon establishment, recalls an estimated 26,635 units of Seattle Sourdough Pub Buns and an estimated 8,022 units of Franz Premium Pub Buns due to undeclared Soy, a known allergen, source of dietary intolerance and possible trigger of Anaphylaxis, a serious and potential fatal situation, requiring immediate medical intervention. 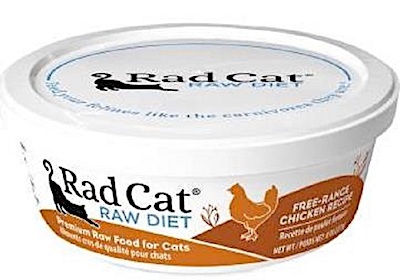 Canada/Ottawa: Radagast Pet Food, Inc., a Portland, Oregon establishment, recalls an estimated 22 units of Rad Cat Raw Diet Free-Range Chicken Recipe Cat Food due to suspected Listeria monocytogenes contamination and consequential gram-positive bacterial infection, severe illness and/or possible life-changing complications, all serious health hazards. 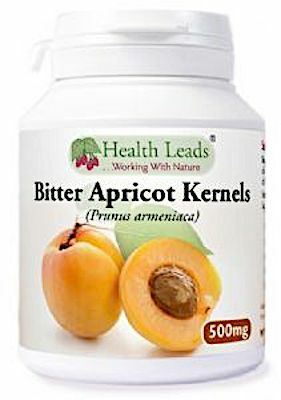 UK/London: Health Leads UK Ltd, a Horeb, Llandysul, Ceredigion establishment, recalls certain batch/lots of Bitter Apricot Kernels due to suspected high levels of high levels of Hydrocyanic Acid (Cyanide), a known poisoning, all serious health hazards. 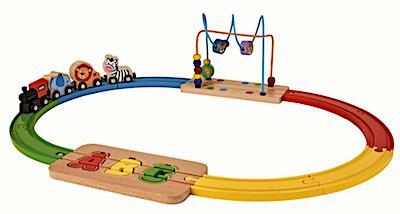 Australia/Canberra: ALDI Sourcing Asia Limited recalls certain batch/lots of Jack ‘n’ Jill Wooden Jungle Railway Set Toys due to suspected component detachment and consequential risk of choking, oral injury, internal ingestion and GI tract laceration damage, a serious health hazard.